The Saddlers, who reached the second stage of the competition after finishing second to Port Vale in Northern Group E, named a strong side as manager Dean Keates looked to make the most of the much-maligned competition. The EFL have revealed the sixteen groups for the 2017/18 Checkatrade Trophy, with all forty-eight League One and League Two clubs being named. The EFL have today revealed that, following a vote involving all the clubs from League's One and Two, the current format of the so-called Checkatrade Trophy, which includes sixteen development teams from the Premier League and Championship, will return next season with several amendments. Walsall Football Club have confirmed that it has submitted its vote on the future format of the controversial Checkatrade Trophy, which underwent structural changes ahead of the 2016/17 campaign. 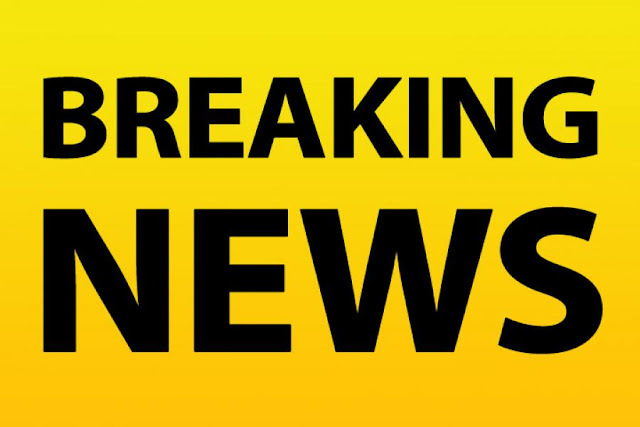 Following a meeting at Walsall's Banks's Stadium, the EFL have confirmed League One and League Two clubs will decide whether to scrap the EFL Trophy when they vote on its future in May. Walsall striker Amadou Bakayoko has been named in the Checkatrade Trophy's 'Team of the Tournament' following a campaign which saw him grab six goals in four games, including a first-half hat-trick during the Saddlers' 5-2 victory over Grimsby Town. Walsall manager Jon Whitney has spoken to BBC WM Sport following Tuesday evening's EFL Trophy Second Round defeat to Oldham Athletic, and has admitted to being disappointed as his side let slip a one goal lead to lose by three-goals-to-one. On Tuesday evening Walsall played host to fellow Sky Bet League One outfit Oldham Athletic in the Second Round of this season's CheckaTrade Trophy tournament, with a match against Mansfield Town awaiting the winner. 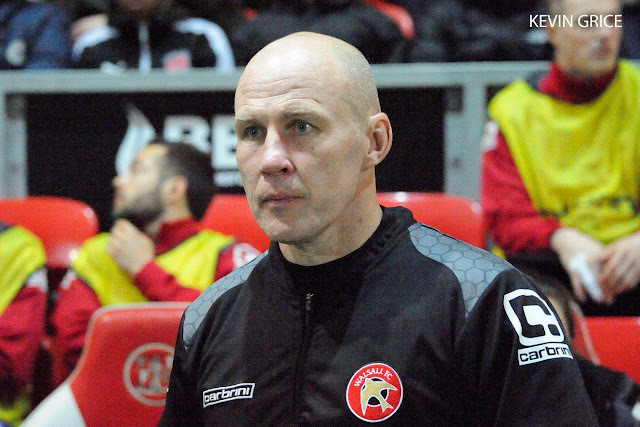 Walsall boss Jon Whitney has spoken to club journalists ahead of this evening's EFL Trophy clash with Oldham Athletic, and has revealed that he plans to make changes to his starting line-up with a view to next weekend's League One clash with Bradford City. Walsall's on-loan West Ham United midfielder George Dobson has spoken to the local press ahead of Tuesday evening's EFL Trophy clash with Oldham Athletic, and has discussed his desire for the team to bounce back from last weekend's defeat to Fleetwood Town by progressing to the next round. 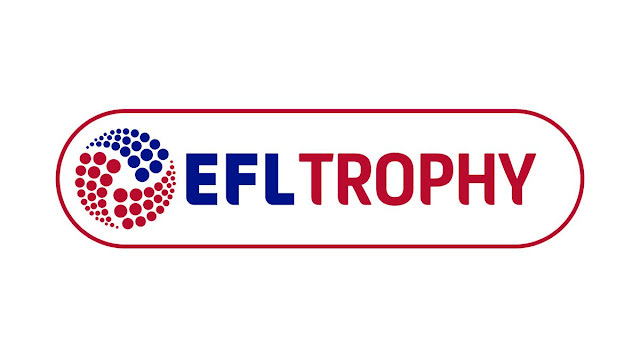 With many of the Round Two fixtures already played, the draw for the Third Round of the EFL's pet project the Checkatrade Trophy has taken place and sees the Saddlers, or next week's opponents Oldham Athletic facing an away tie. Following the conclusion of the group stages of this season's CheckaTrade Trophy, the remaining thirty-two teams have been split into four sections, with the draw for Round Two taking place earlier today. You can view the draw below. Bakayoko - "I’m Sure You’re Going to be Seeing a Lot More of Me"
Following his midweek hat-trick against Grimsby Town in the EFL Trophy, Walsall striker Amadou Bakayoko has spoken to the local press and has insisted that he is ready to make the step up to league football, and has vowed to make an impact if and when the opportunity is presented to him.